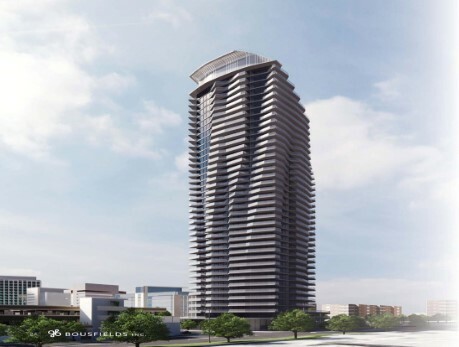 Mirabella Condos is an astounding and lavish project by the renowned Diamante Devlopment. The project is built near the High Park-Swansea. It is situated at 1926 Lakeshore Blvd West. The closet landmark to the project is West End’s Runnymede Station. 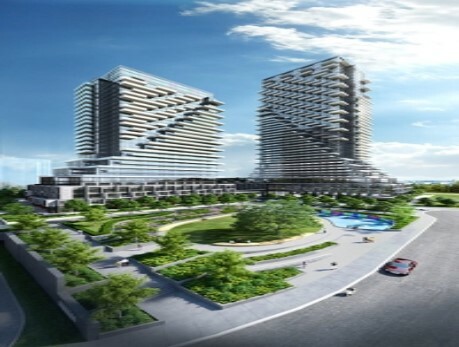 Mirabella Condos will let you live a luxurious life with the breathtaking views, gorgeous suites, and perfect amenities. 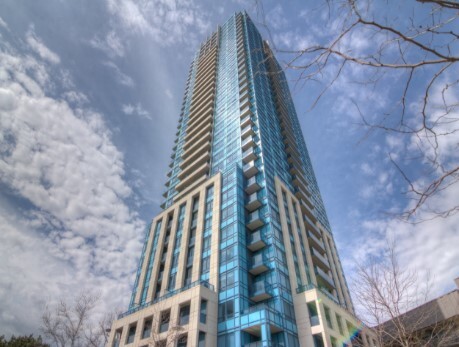 Mirabella Condos, 38 storey, has an edge over other luxurious condos because of its marvelous location! It consists of suites that range from 457 to 1510 sqft. Common Element Maintenance, Insurance and supply of water are covered under a monthly maintenance fee. From nearby places to luxurious amenities, Mirabella Condos has everything to offer. The security of the condos is 24/7 alert. The neighborhood is full of nature’s beauty. There are various parks along with the beautiful lake that add value to the overall look of the project. Along the Humber Bay Shores, which only at a walking distance from Mirabella Condos, you would find Boating Clubs for a relaxing day. Moreover, there are Country Clubs along the shore. For groceries, Toronto’s popular, Sobeys is just a 5 minute walk away from Mirabella Condos. For other day to day sopping you can also visit Pet Valu and Pier21. A medical store, Medicine Cabinet Pharmacy is 8-minute too. Rocco Restaurant & Bar is also at a walking distance from the project. Another place nearby for entertainment is Rustic Social House. If you feel like going a walk, Casimir Gzowski Dog Park, Sunnyside and Sunnyside Bike Park also very close to the project.